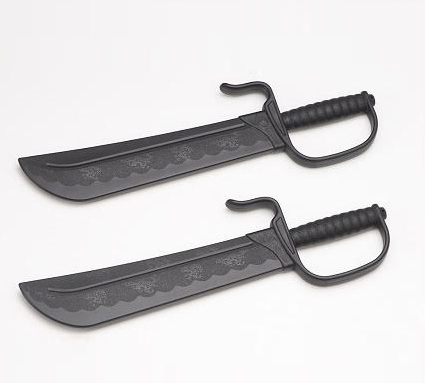 Butterfly Swords – Plastic. These swords are deceptively strong and robust. They are ideal for training sword on sword or against a pole and significantly reduce damage to your other equipment over that of a metal sword. They could also reduce the level of injury that can be suffered during this type of training. They are very lightweight which makes them a great option for younger students or those that find the weight of a steel set of swords too much when first starting out. The swords are good for trapping and can also twirl well for a set of plastic swords. 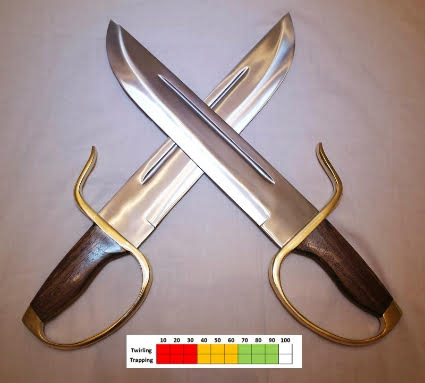 *Weapons sold by Wing Chun World are to be used under the supervision and or guidance of a qualified instructor. 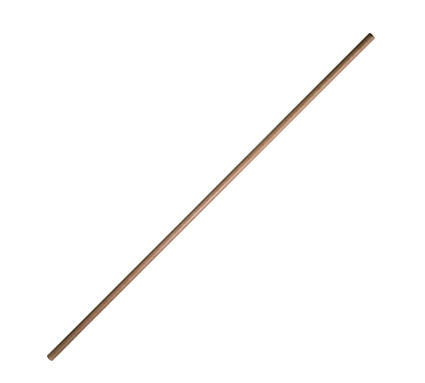 The incorrect use of these or any other Bart Cham Dao swords (sharp, blunt or plastic) can cause serious harm to yourself or others and it is your responsibility to ensure that you seek appropriate guidance / training before attempting to use / train with them. The purchaser takes all responsibility and liability for any injury caused by swords purchased from Wing Chun World to themselves or others. You must be over 18 to purchase weapons from Wing Chun World. You are required to accept our Terms and Conditions before completing your order at the checkout and in doing so confirm all of the above.